Canadian investor Prem Watsa’s Indian bank has started preparations for a stock market listing this year, its chief executive said. Catholic Syrian Bank Ltd., in which Watsa’s Fairfax India Holdings Corp. received approval to take a controlling stake, is gearing up for a listing that may involve a Rs 4 billion ($58 million) initial public offering, according to Chief Executive Officer C. VR. Rajendran. Last year, Toronto-based Fairfax agreed to invest $168 million for a 51 percent stake in the bank, the first time the Reserve Bank of India allowed a foreign firm to take a majority interest in a local lender. At the same time, the RBI told privately held Catholic Syrian Bank that it should list its shares before Sept. 30 this year, according to Fairfax India’s latest annual report. 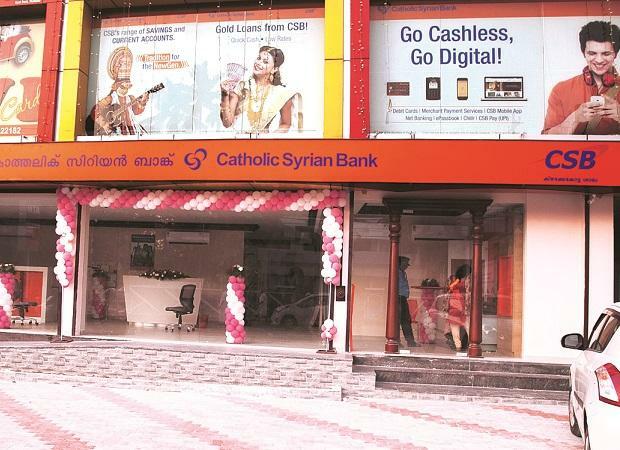 Catholic Syrian Bank has hired Axis Capital Ltd. to manage the listing, and is debating exactly which route to market it will take, Rajendran said in a recent interview. He said he’s seeking approval from the Securities and Exchange Board of India for a direct listing -- where all existing shares become tradable without the need for an initial public offering. But if the bank doesn’t get the nod from Sebi, he will instead pursue an IPO that may involve the sale of both new and existing shares, Rajendran added. The shareholding agreement reached last year gave Fairfax 18 months from October to build its stake to 51 percent via purchases of privately held shares and warrants. Catholic Syrian is undergoing a change of strategy, reversing a move into large-scale corporate lending after many of the loans soured, Rajendran said. With backing from Fairfax, the bank wants to return to its roots in handing out loans to the gold and retail sectors, and to small and midsized enterprises.